Until Dawn leaves players out alone in the cold, but Sony may have done the same to the game’s promotion. 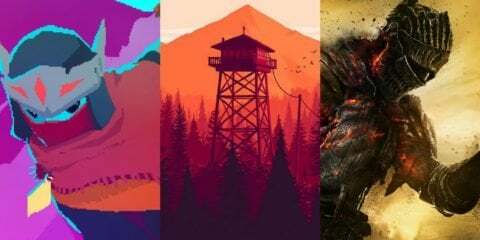 The week of August 25 marked the unofficial kick off to the fall season of video game releases making their way into stores, meaning from now until the end of the year, each and every week will see at least one major release coming out, and this first week was no exception. Sure, Madden 16 arrived as usual for all platforms, and Gears of War: Ultimate Edition landed for the Xbox One, but Sony began the season with Until Dawn making its debut on PS4. In my review of the game, I mentioned the title has fallen under many people’s radar, with many failing to even know much about it until months or weeks up until its release, despite originally being revealed as far back as 2012. Sony could have fixed that, but failed to do so. Perhaps they thought Until Dawn was extremely niche, and whoever was going to play it would do so no matter what they really did. It was first made clear that Sony was not going to go full out on Until Dawn when the company barely even mentioned the game during their E3 press conference. It easily would have been the perfect time to then-announce the release date for the game. But if Sony had a ton of big releases coming out, maybe it would be easy to understand that a title like Until Dawn may slip through the cracks simply because of it being a horror game, naturally appealing to less people. Yet Until Dawn is really only one of Sony’s few titles in a fall season that is shallow of true PS4 exclusives. Even further, it stands out from the rest of the pack as one of the sole entries in its genre this year. 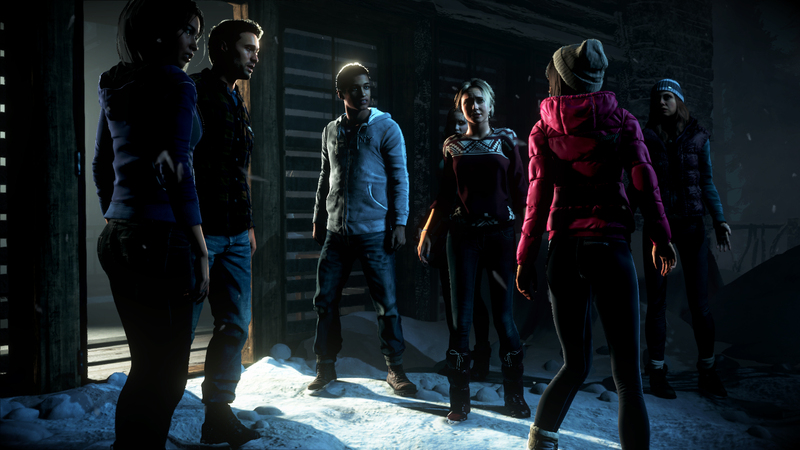 Until Dawn is a linear, story driven, choice-based, horror game. There’s no open world to explore and no side quests, but this should be seen as a handicap. Sony should have used this to push Until Dawn to the public as a change of pace from the many massive, exploratory games that have filled and will continue to fill the rest of 2015. Arguably, Sony has put up a number of trailers for the game, including a neat interactive one, but their promotion for the game truly seemed to be lacking. One tweet today from an editor of Engadget brought light to the fact that during this past week of Until Dawn’s release, the PlayStation Twitter header image went from promoting the Call of Duty: Black Ops 3 beta before being replaced by an image for Destiny: The Taken King, neither of which are true Sony exclusives (you know, like how Until Dawn is) and neither of which are technically even out yet (Which Until Dawn also is). Until Dawn has received generally great reviews from most major gaming websites, so perhaps Sony just doesn’t expect the game to be a big seller for them, leading them to place it where it ended up – at the beginning of this heavy fall season, but maybe it could have with more support. It’s clear they’re putting themselves behind their third party exclusive deals, but it would have been nice to see them devote a little more to Until Dawn. 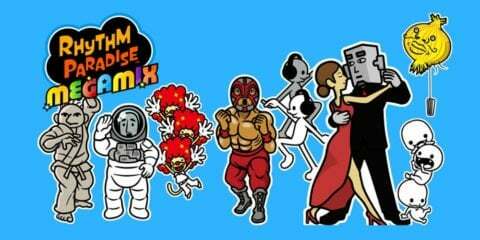 Rumors circulated of a reported cancellation for the game while it transitioned from development for the PlayStation 3 to the PlayStation 4, so if Sony held onto the game for this long, why not work a little harder to promote it?